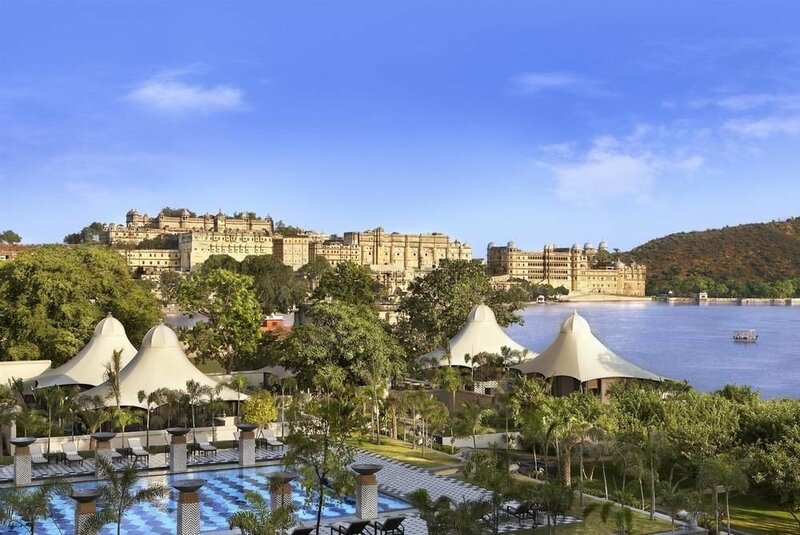 Built to resemble a 14th-century royal fort, this grand cream and pink retreat features Moghul-inspired domes, enameled murals and scalloped archways. 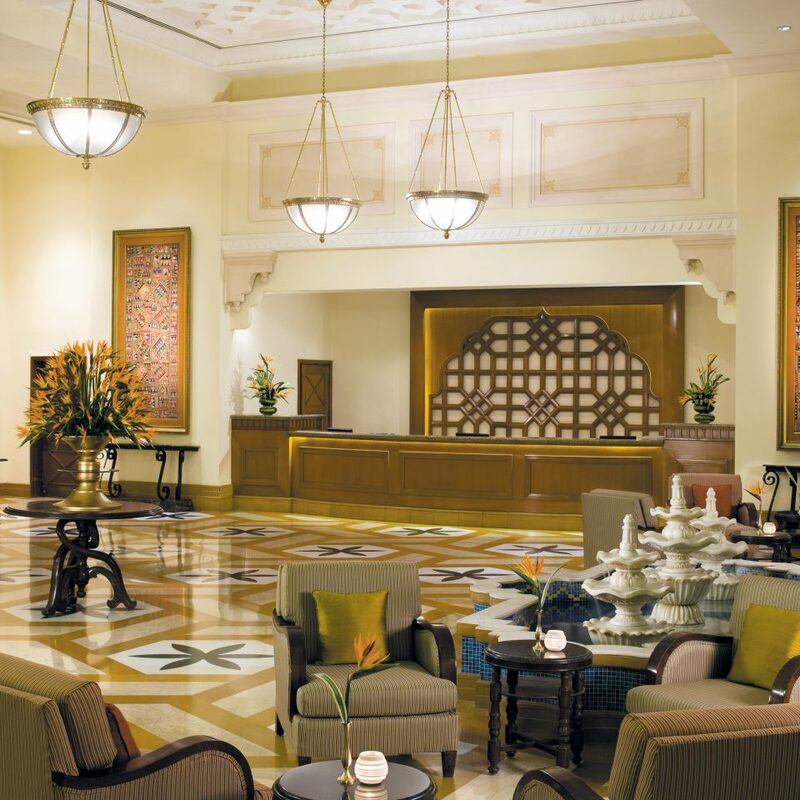 The lobby has patterned marble floors in marigold, sage and cream, warm caramel wood accents, and a cerulean tile fountain. 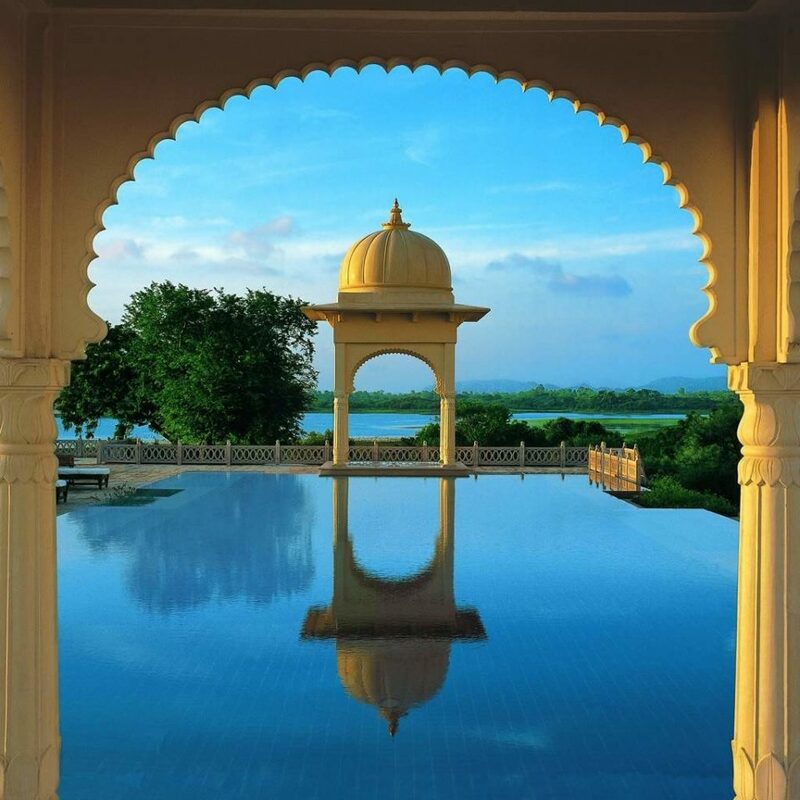 Surrounded by landscaped foliage, the courtyard offers alfresco dining around a centerpiece fountain, and the expansive pool area, which is framed by ornate pavilions, sparkles like a vast blue mirage. 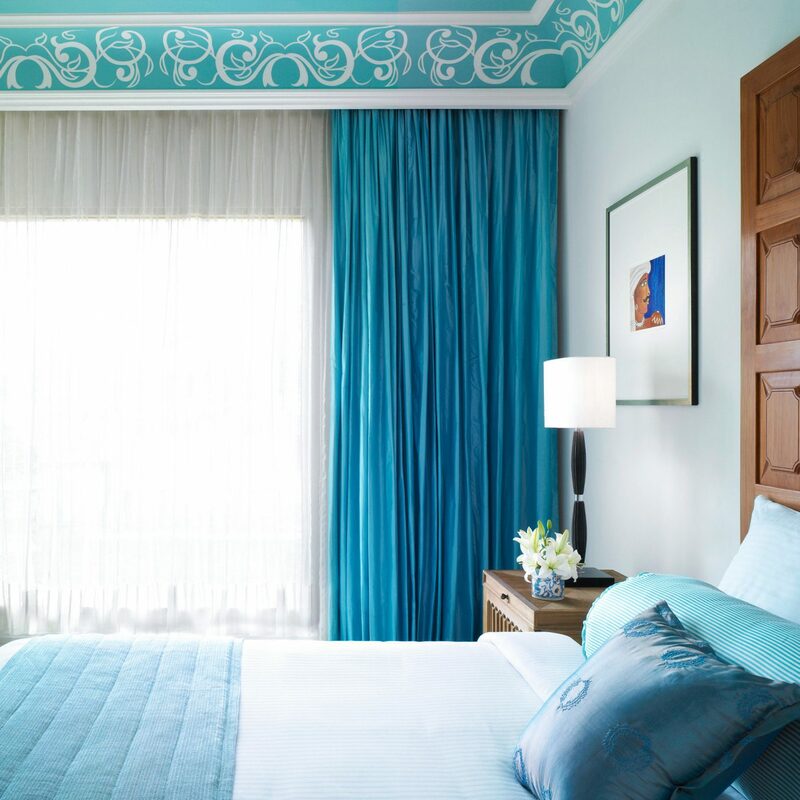 The spacious guestrooms are traditionally styled and feature carved wood furniture and Indian motifs. 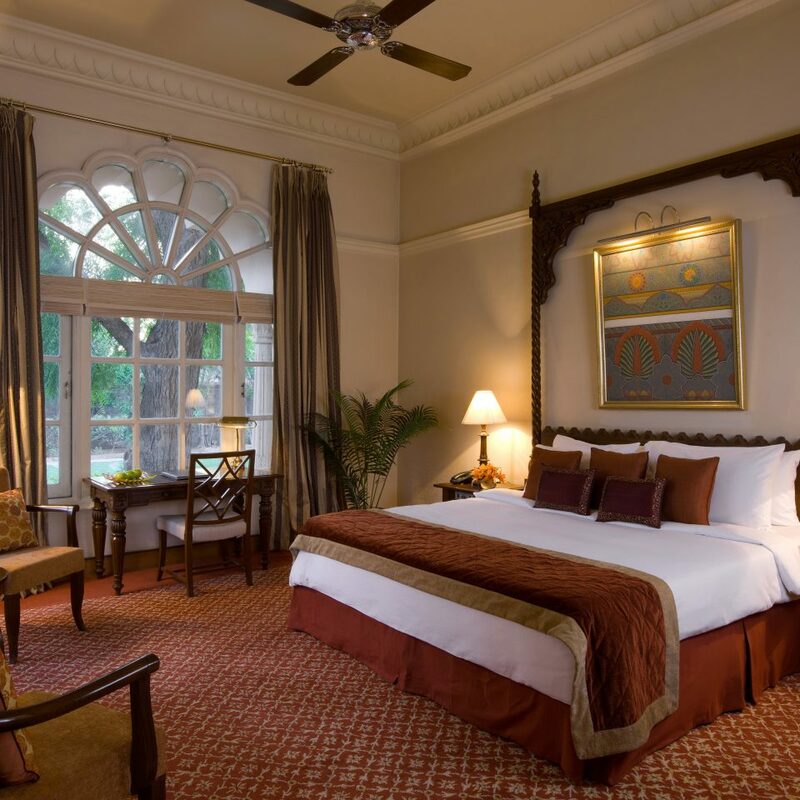 Superior Charm Garden View Rooms have high ceilings, large windows and crimson decor; Superior Charm Pool View Rooms offer enticing views, high ceilings and original paintings. 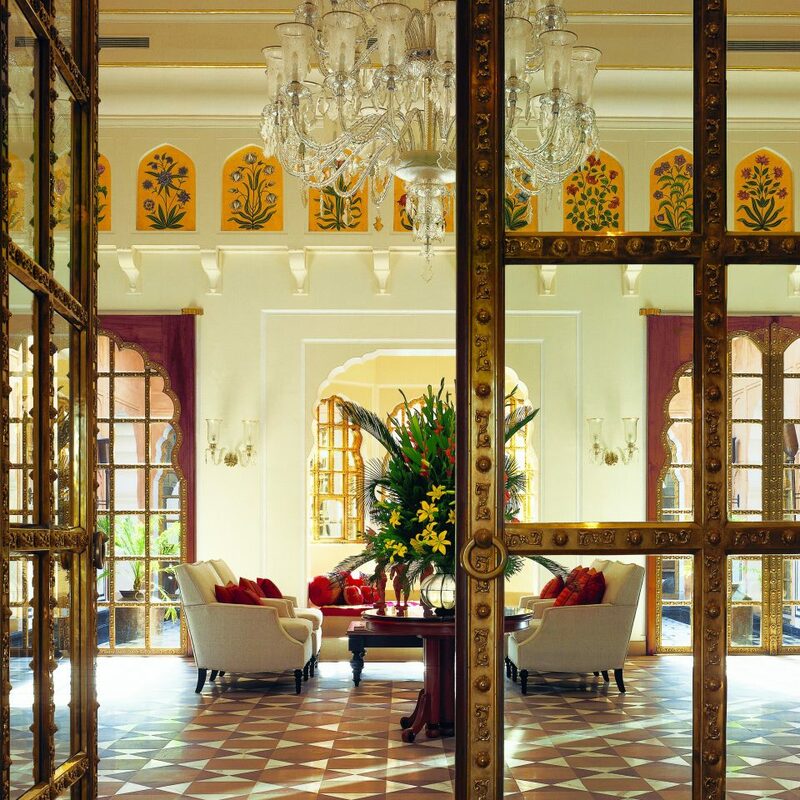 Book a Premium Temptation Suite for a separate sitting room, a bathroom with a separate tub and shower, and a jharokha (an overhanging balcony with pool views). Bathrooms come with dual massage showerheads, Egyptian cotton towels and Forest Essentials bath products made in India from natural ingredients. The “Rest Easy” menu offers a choice of pillows for the discerning sleeper. 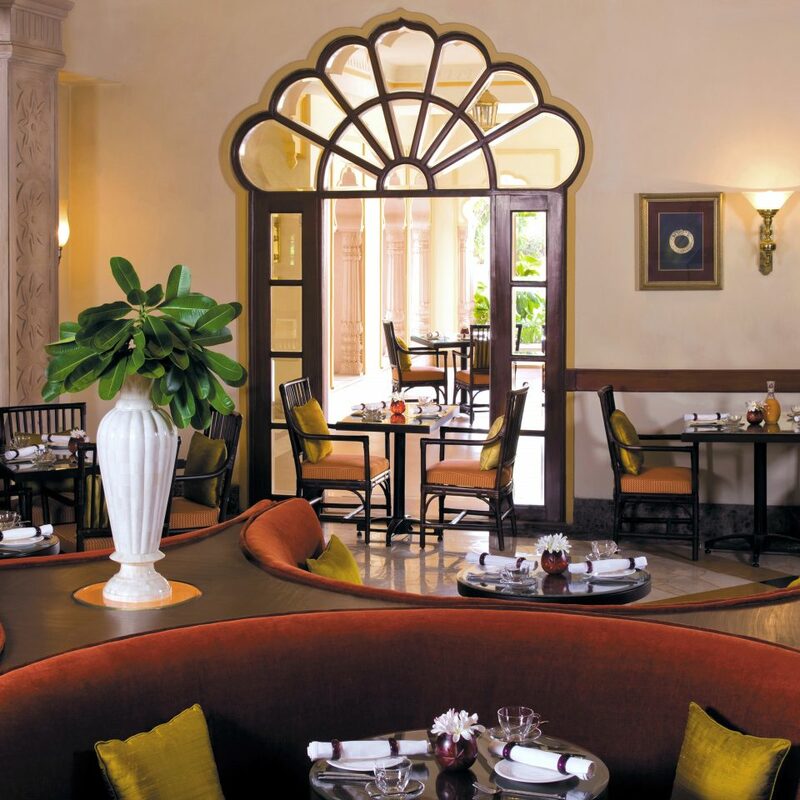 Executive chef Mahipal Singh Rathore is at the helm at Latitude, which offers a fresh take on pan-Indian cuisine, using local ingredients in such specialties as laal maas (spicy red mutton curry). 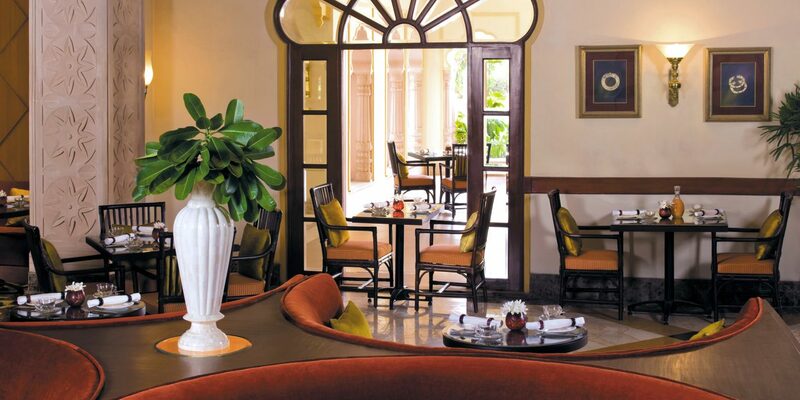 For the finest Chinese in Jodhpur look no further than the Good Earth, a top spot for authentic Cantonese and Szechuan dishes (the Imperial Prawns in Szechuan Style are a particular highlight). 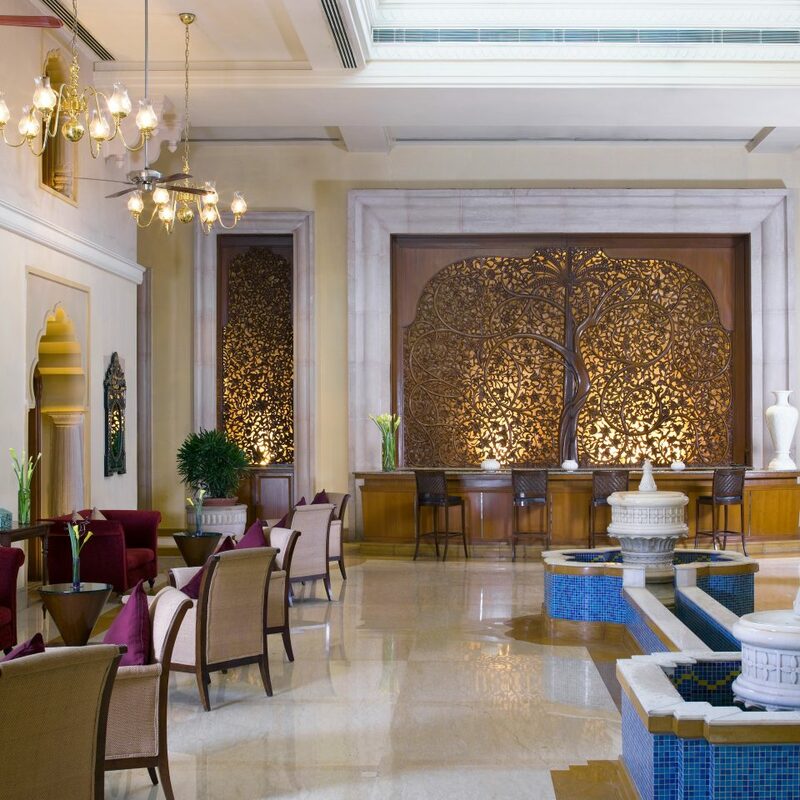 Ola, the Rajasthani art–inspired lounge bar, has a carved-wood “Tree of Life” backdrop and serves unique cocktails such as the Yellow Scorpio, which is made of vodka, gin and aniseed. 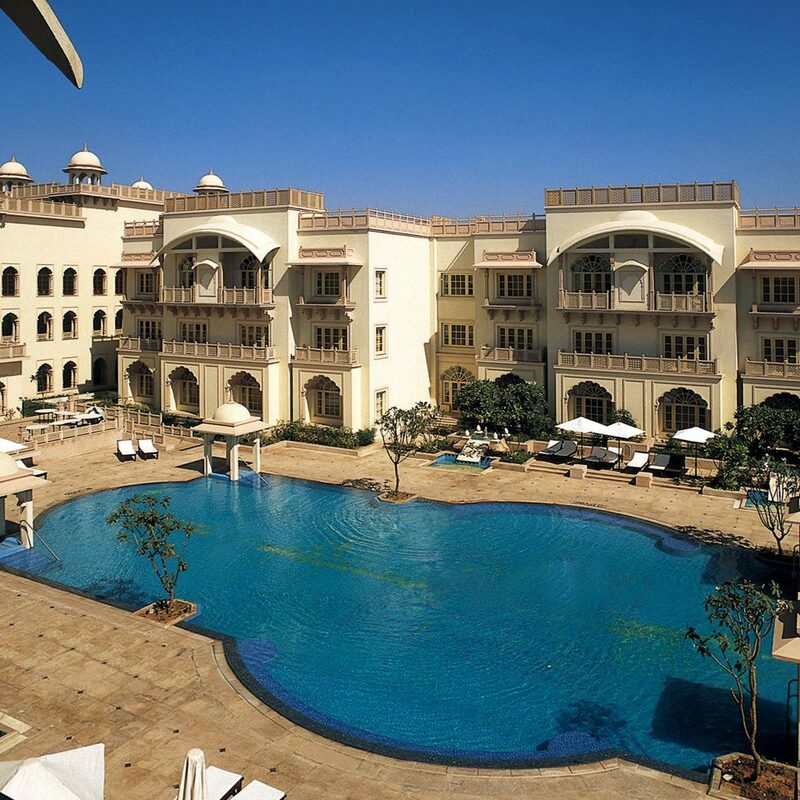 The Mehrangarh Fort, five miles from the hotel, is one of the largest forts in India and is home to an impressive museum, several palaces known for their intricate carvings and expansive courtyards, and the Chamunda Devi Temple. On a Jodhpur village safari tour visit a pottery village, a Bishnoi village and a weaving village. Stop by Sardar Market, Jodhpur’s main tourist eating and shopping area, and pick up a pair of Jodhpur boots. Take a free art lesson at Umaid Heritage Art School, where you can learn about Rajasthani miniature painting and try your hand at it. If you like nature and a little adventure head to Rao Jodha Desert Rock Park and follow the trail of your choice. 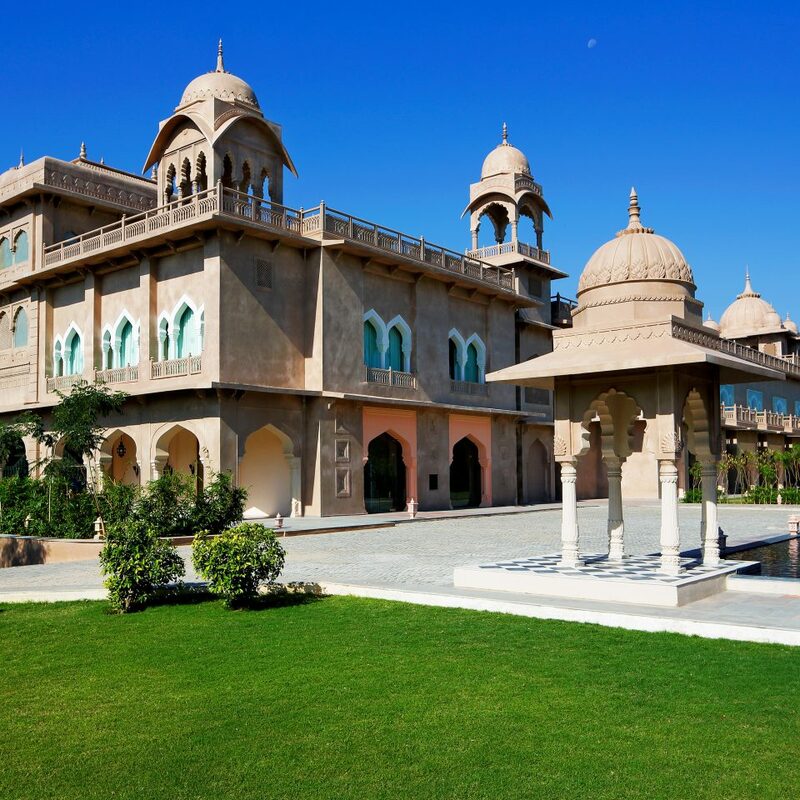 My fiance and I picked Hari Mahal to host half of our guests for our wedding. Overall, our experience was mediocre. I have included an update of positives and negatives. 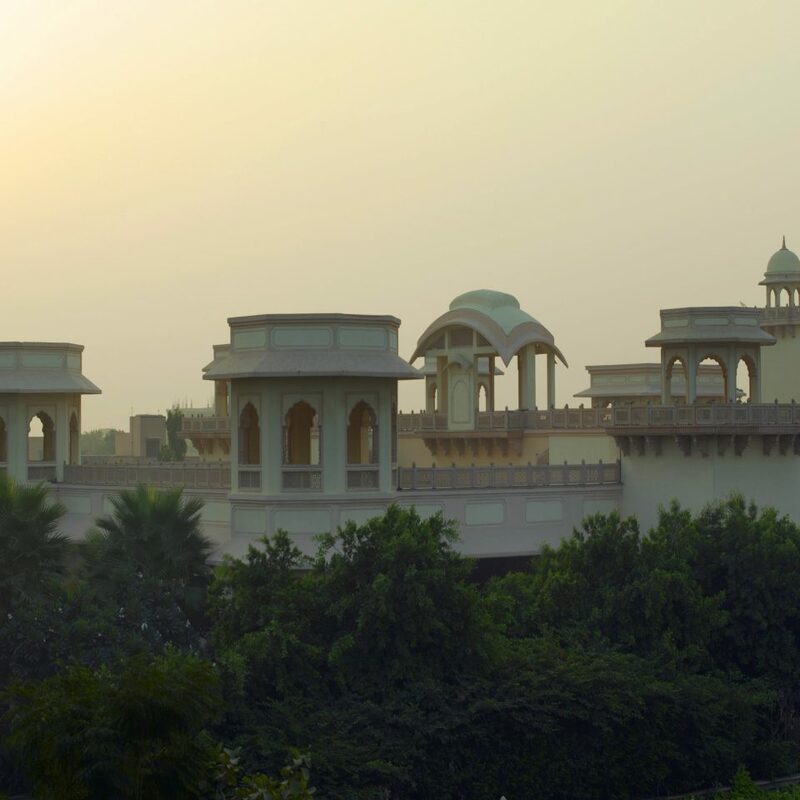 Hari Mahal is a beautiful heritage property. The garden was perfect for our sangeet, and the hotel served as a nice backdrop. Management was flexible in working with our vendors, and even their sound per was very easy to work with. Employees were very friendly and helpful. The staff was always courteous and friendly. Hari Mahal is an older property requiring maintenance. One of the chairs collapsed under a guest. Some of the door locks were a struggle to the point that we had to leave one door locked all of the time as it was so difficult to lock and unlocked. The most challenging part was the lack of professionalism and unreliable communication from the property manager. Stayed here for 2 nights and 3 days in an apartment setup. 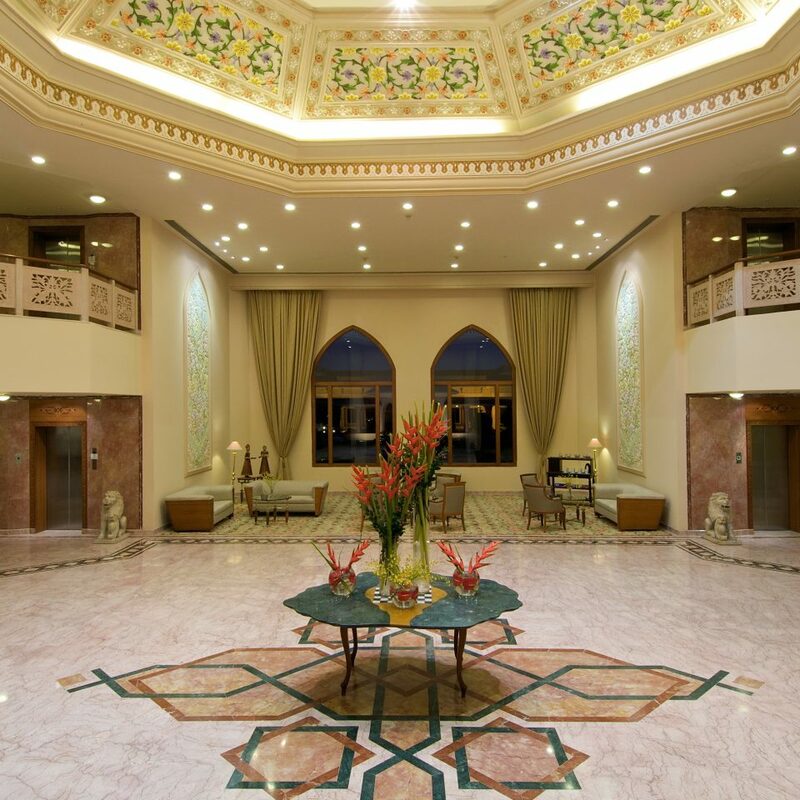 It is a humble palace converted into heritage hotel. Thing about heritage hotel is , if it is not maintained properly they look untidy and unclean. Thus the exterior was pretty beautiful, architecture and gardens etc and it is a good place for family get togethers and family weddings. Because the decorations they did was absolutely beautiful however for a couple stay or a stay otherwise the interiors were not well maintained be it washrooms or rooms, it could have been slightly tidier and cleaner. Food was ok, I can't comment on it because it might have been customized by the wedding party that I was part of. However their arrangements were good and had variety of food options. 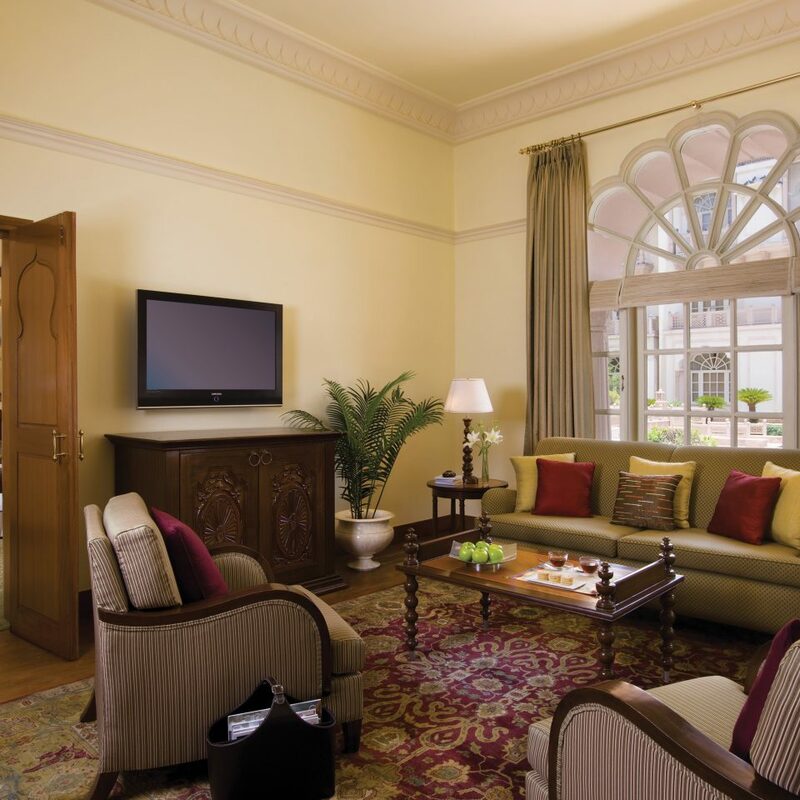 We always wanted to enjoy a stay at Palace hotels which have their original look since its time. 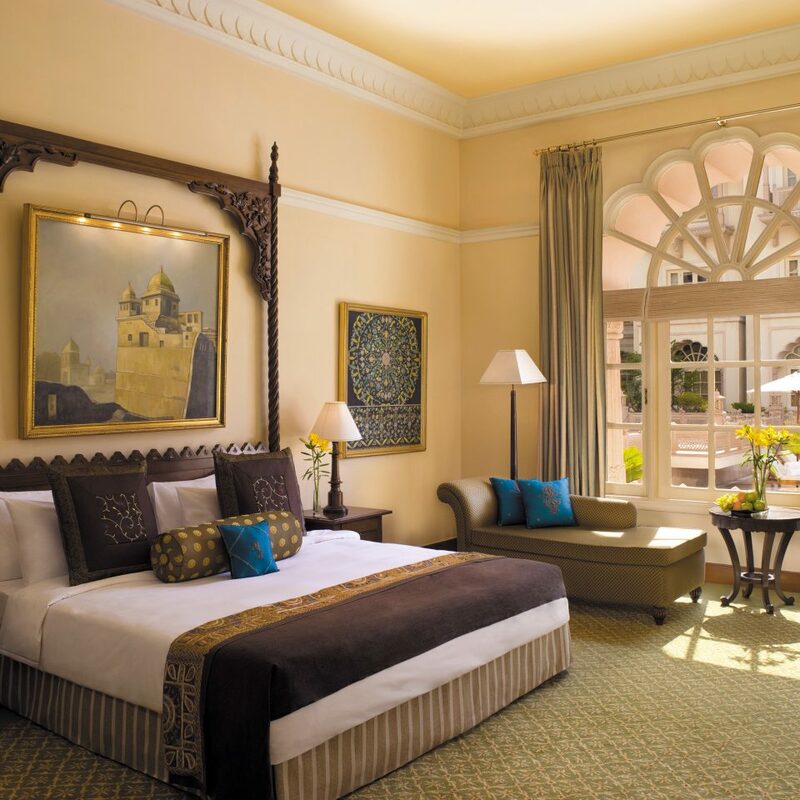 We really enjoyed it in Jaipur at Harimahal palace in it's suite room. Very comfortable in kingly style. 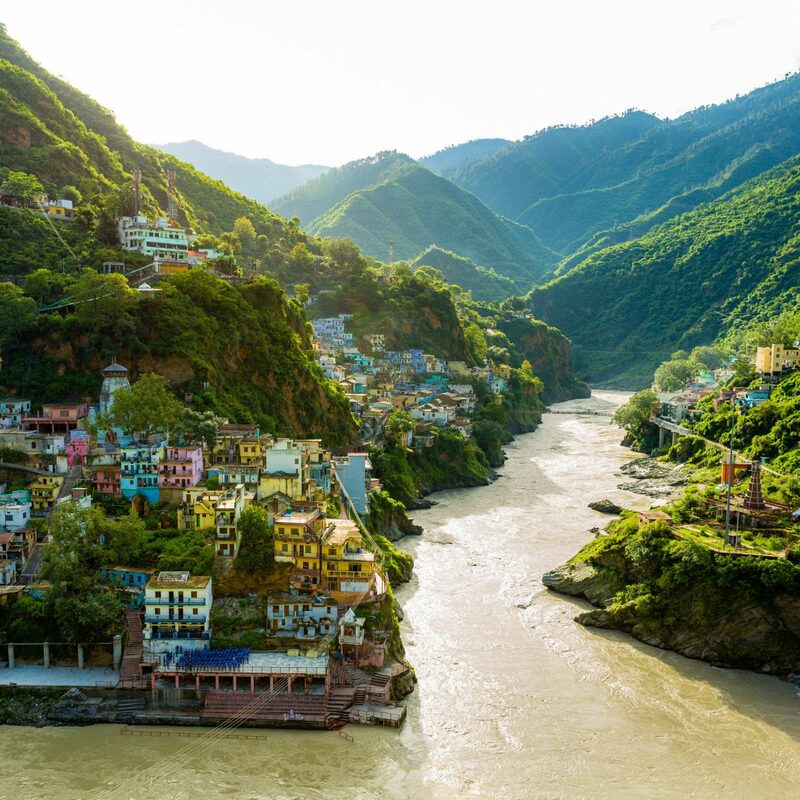 I visited this place with bunch of friends as we had to attend a wedding in Jaipur. As it was Jan, it was pretty cold and I would have loved if they would have kept bathroom slippers in the room but unfortunately - they didn’t. Even dental kit wasn’t available and when I called the reception to ask for one, they said it’s out of stock.